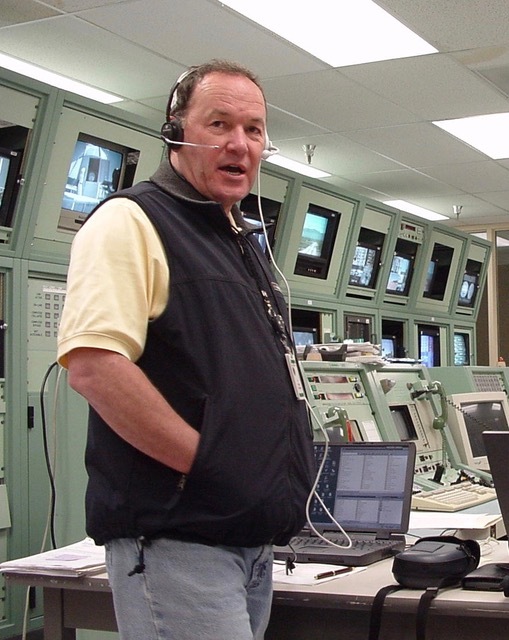 Eric Deets was a resident of Huntsville for three plus years before retiring from Northrop Grumman and moving to Utah. Within two years, he and his wife decided that Huntsville, primarily due to the friendly people, was where they should settle in retirement. Born in Downingtown, PA, Eric was third oldest in a family of six boys and four girls. He apprenticed for 12 years to take over his father’s building business. Instead, he received his draft notice in July 1966. After basic training and combat engineer AIT, Eric volunteered for Officer Candidate School at Fort Sill, OK, and was commissioned a second lieutenant in the Field Artillery. 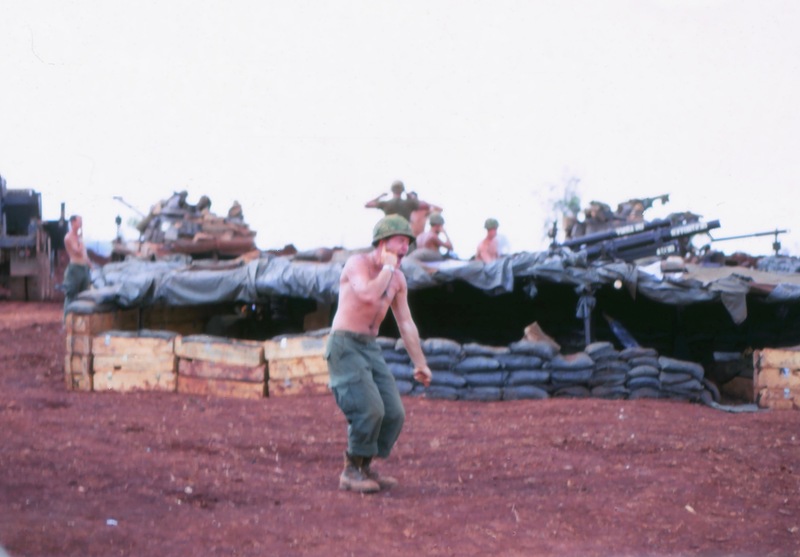 Serving in an infantry training unit, attending the Jungle Warfare School in Panama, and the Vietnam Orientation Course at Ft Sill prepared him for duty in the Big Red One as an artillery forward observer with an infantry unit. 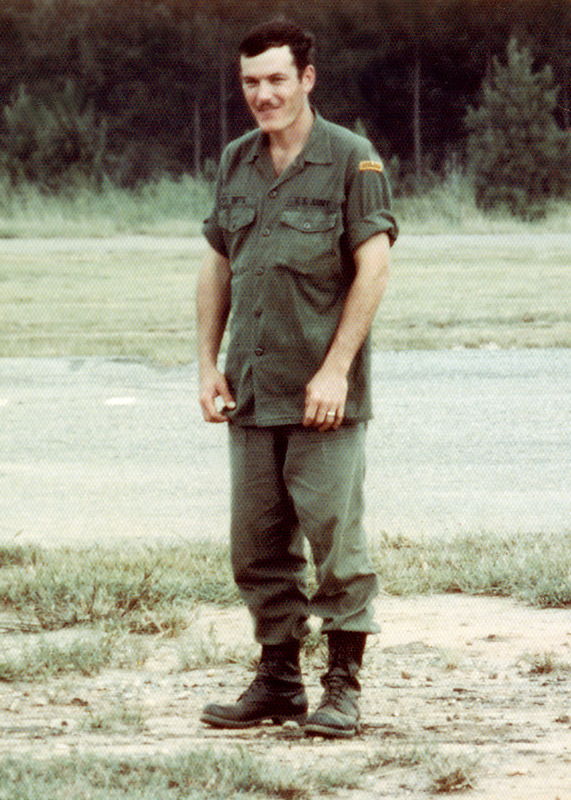 Then First Lieutenant Eric C. Deets was awarded the nation's third-highest military combat decoration that can be awarded to a member of the United States Armed Forces, the Silver Star, for gallantry in action, while serving with Battery D, 1st Battalion, 5th Artillery, 1st Infantry Division, in action on 5 October 1968 in the Republic of Vietnam. 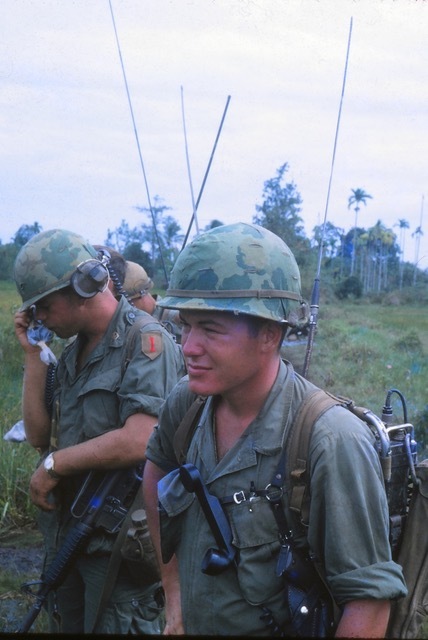 On this date, Lieutenant Deets was serving as an artillery forward observer with D Company, 1st Battalion, 28th Infantry during a battalion-minus reconnaissance in force operation five kilometers south of Dau Tieng. His company was traveling in the lead when the friendly force was suddenly subjected to intense automatic weapons, rocket and mortar fire by a North Vietnamese battalion in a well-concealed base camp. With complete disregard for his personal safety, Lieutenant Deets immediately rushed forward through the hail of hostile rounds to the point of heaviest fighting. He quickly assessed the situation and began adjusting artillery, helicopter rockets, and close air support on suspected enemy positions. As he continued to move to more advantageous locations around the perimeter, Lieutenant Deets was struck by flying shrapnel and grenade fragments in the head and legs. Lieutenant Deets adjusted the artillery to within danger close range of 25 meters and continued this mission for four hours and over four thousand rounds of artillery. The infantry unit was in critical danger of being overrun and a Broken Arrow was declared by the commanding general overhead, allowing all available close air support to be adjusted onto enemy positions by Lieutenant Deets. 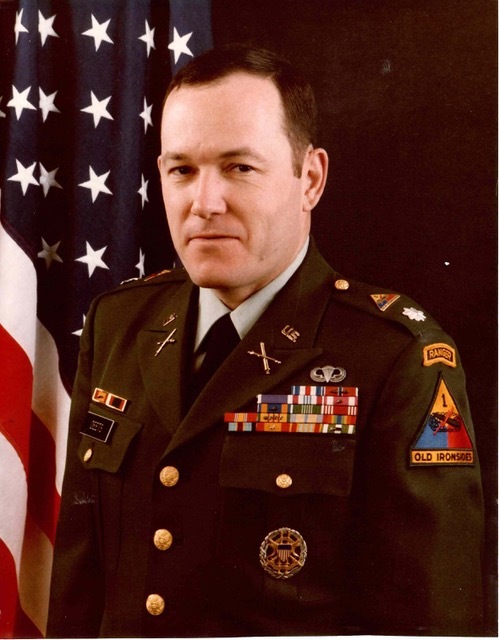 Ignoring his multiple wounds, he dauntlessly continued to call in supporting fires on the insurgents with maximum effectiveness until hit by a RPG and rendered unconscious and then Medivac’ed. The extraordinary courage and staunch perseverance displayed by Lieutenant Deets during the hazardous situation were instrumental in inflicting substantial losses upon the enemy. First Lieutenant Deets' unquestionable valor in close combat against numerically superior hostile forces is in keeping with the highest traditions of the military service and reflect great credit upon himself, the 1st Infantry Division, and the United States Army. Eric retired from the US Army after 23 years of service as a Lieutenant Colonel. 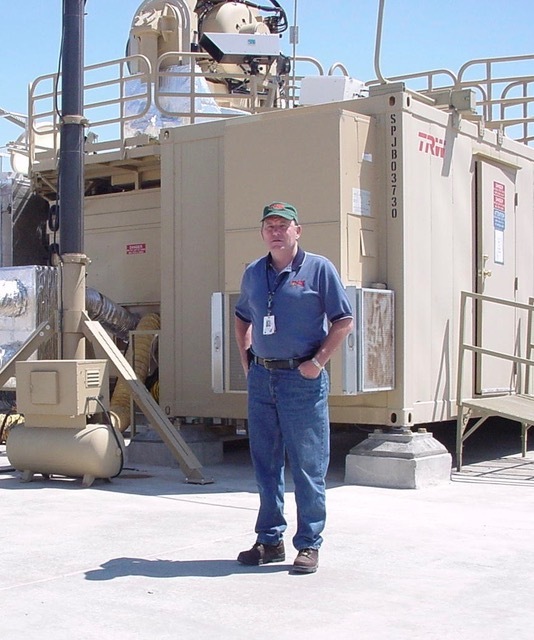 He took great pleasure in ‘still serving’ by managing programs such as AFATDS, the Tactical High Energy Laser (THEL), and C-RAM.